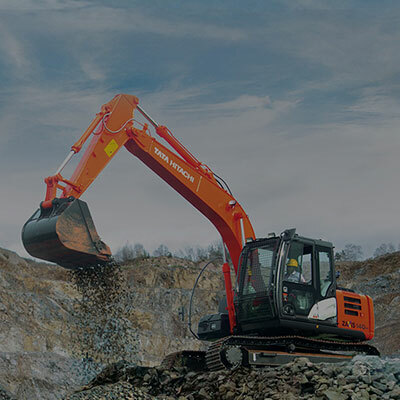 The all-new GI series ZAXIS140H excavator provides impressive fuel economy, swift front movement and easy operations. Having an improved fuel efficiency and productivity, the HIOS III hydraulic systems and engine control systems helps in reducing CO2 emissions, as well. Arm cylinder and boom cylinders cushion shocks at stroke ends to cut noise and extend service life. Global e-service provides easy access to machine on site, conveying operating information and log, including machine location, daily operating hours, fuel level, temperatures, pressures and likes. The cabin offers exceptional comfort and confidence, with plenty of leg space and excellent visibility. The new compact console gives more leg space. The new door pillar is shifted rearward by 70mm to widen entry space for easy access into the cabin. The control panel and the control levers are arranged within easy reach of the operator. AM/FM radio with two speakers are available for reducing work stress. All designs focus on enhancing operator comfort and reducing his fatigue level. The X-beam frame is made monolithically with fewer welds and durability. Idler brackets and travel motor brackets are both thickened for added durability. 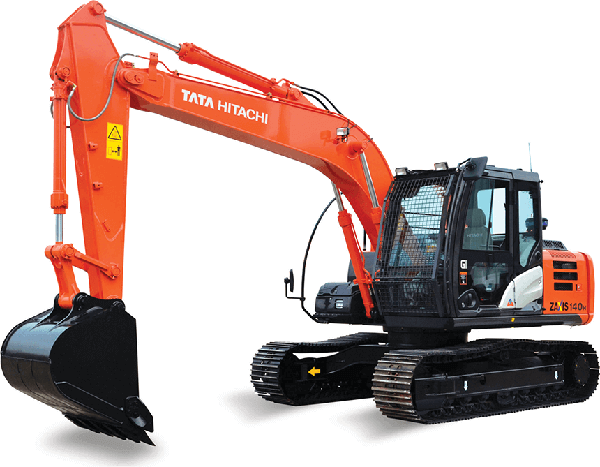 The Japanese engine used in this machine is known for its durability and reliability. The rugged design, fuel efficient engine has a direct fuel injection system and mechanical governor. It is a green engine complying with the EU Stage II and IS EPA Tier 2 emission regulations. The turbocharged engine generates a whopping 95PS (69.9kW) of output for higher production in a shorter job schedule.